I know, I know...haven't updated my poor neglected blog in MONTHS. I apologize for that but things got crazy with the end of the school year, work, and family matters. The last 2 months were very emotional for me and I apologize for my absence and neglect of my blog. 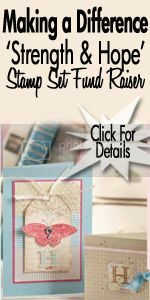 To be honest, I hadn't stamped in months because I felt as if I had lost my Stampin' Mojo...but thankfully it's back! Here is a group shot of the three cards that we made. 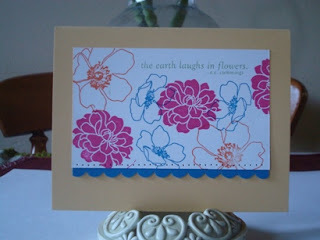 This next card was also quick and easy to do because it uses one of our 3 Simply Sent Kits. 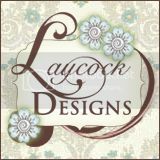 I love these kits because they come with all the supplies you need to create 8 beautiful cards! 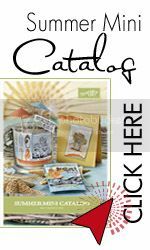 All you need to supply is the adhesive and the sentiment, but there are also coordinating sentiments that you can purchase separately. 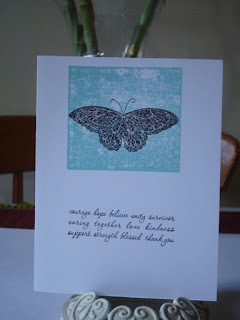 This one is the Simply Sent Great Day Kit and the sentiment we used is from the It's Your Day stamp set that coordinates. It includes all the items that you see on the card above plus some Whisper White flower buttons which I didn't use but my customers did. It's just a matter of preference. All I added to the card was the Rich Razzleberry flower that I popped up with dimensionals, the Bashful Blue flower that is also popped up, the Rich Razzleberry scallop border and the Bashful Blue grosgrain ribbon. The accents (flowers and border) are all self-adhesive accents that come with the kit. 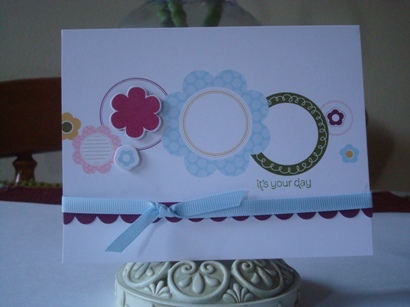 The ribbon is included as well, and the circles are all pre-printed on the Whisper White cardstock. Love it! Well, that's all for today. I hope you enjoyed the cards, and stay tuned tomorrow for the cards I'll be sharing which we made at my Yolie's (my upline) house last weekend for her Hostess Club. If you are interested in attending any of my workshops or hosting your own, feel free to contact me. Have a great day and Happy Stampin'!